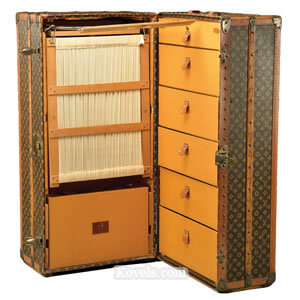 Trunks of many types were made. 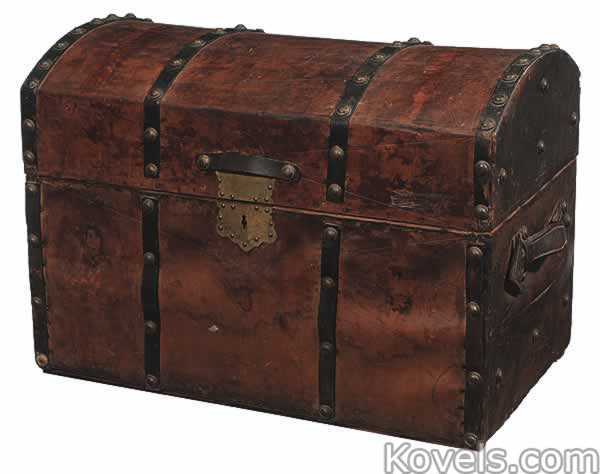 The nineteenth-century sea chest was often handmade of unpainted wood. 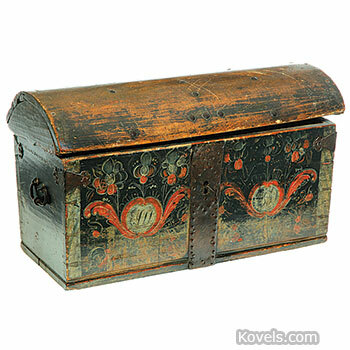 Brass-fitted camphorwood chests were brought back from the Orient. 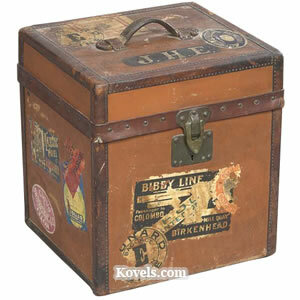 Leather-covered trunks were popular from the late eighteenth to mid-nineteenth centuries. 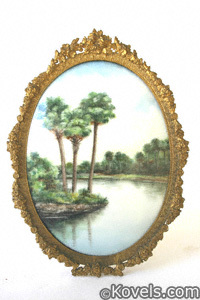 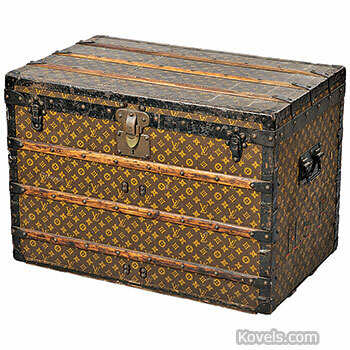 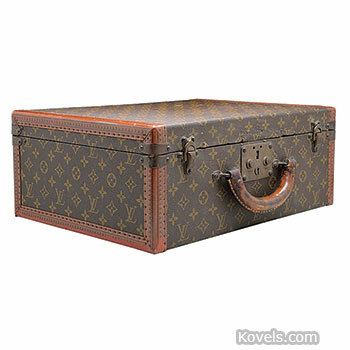 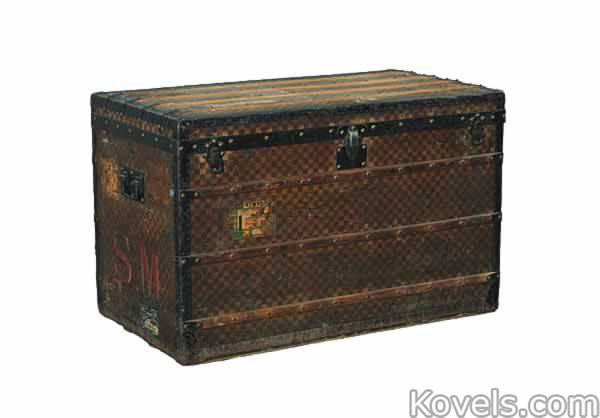 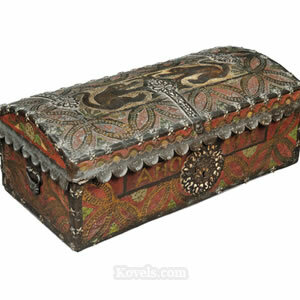 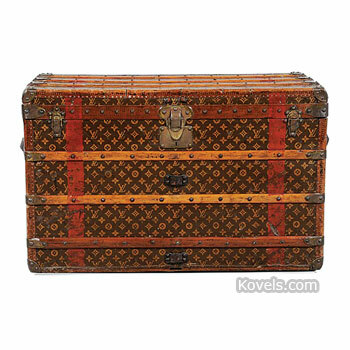 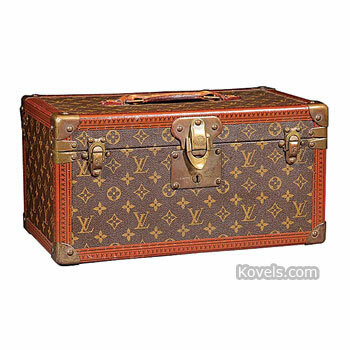 In the late 1870s, a large fancy round top trunk became popular. 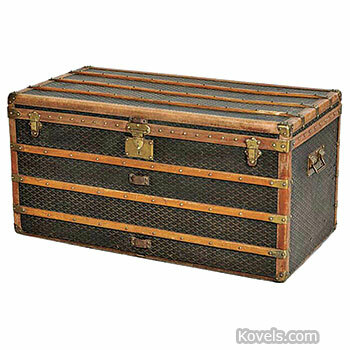 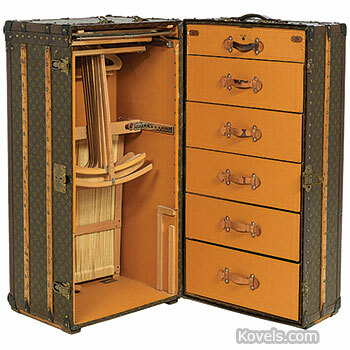 By the late 1880s, a Steamer trunk, a low, flat top trunk, was used. 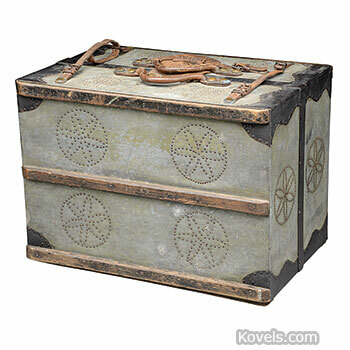 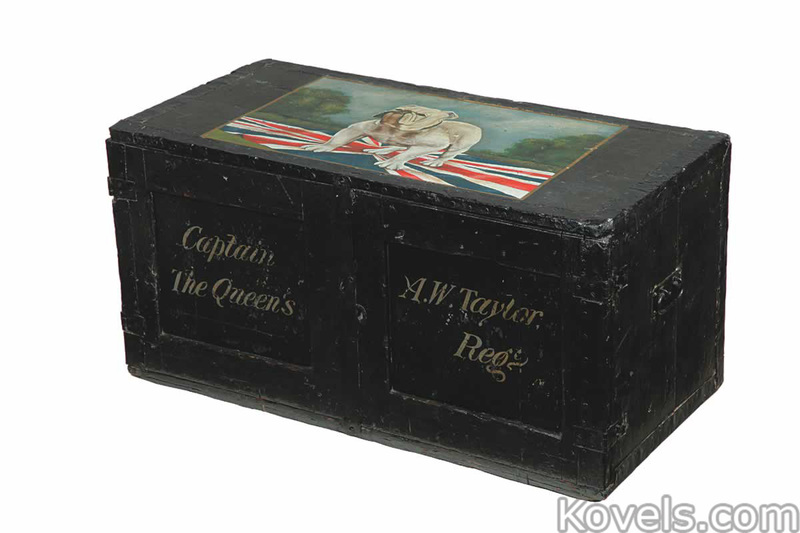 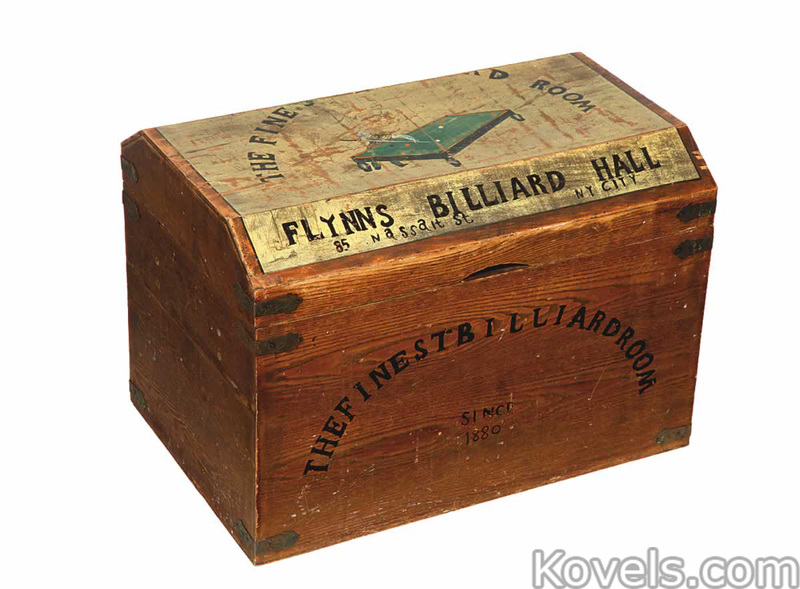 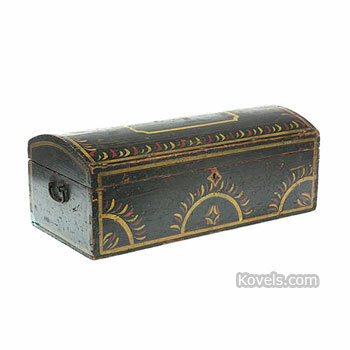 By 1895, trunks were covered with canvas or decorated sheet metal. 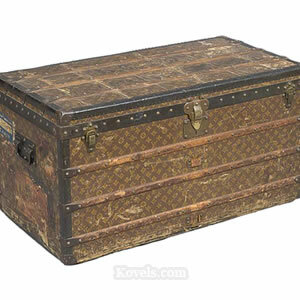 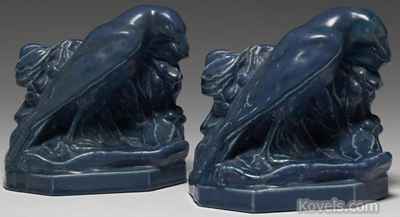 Embossed metal coverings were used from 1870 to 1910. 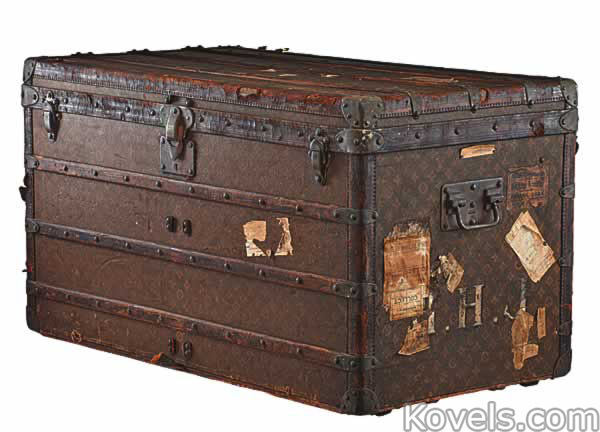 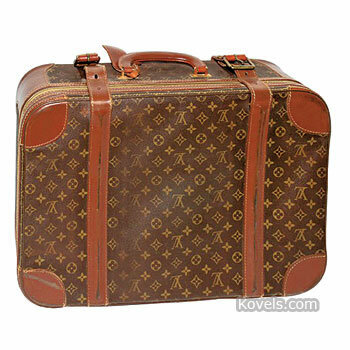 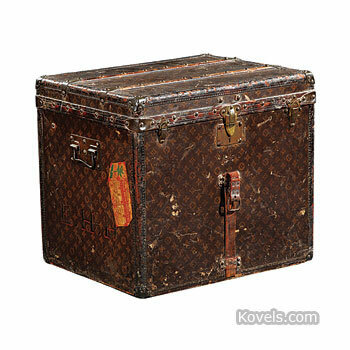 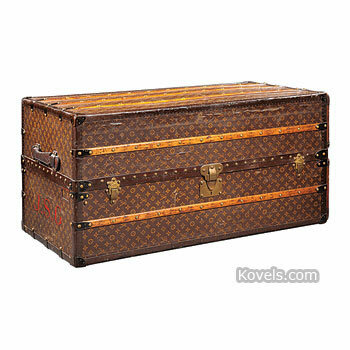 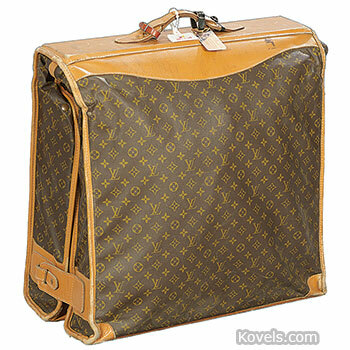 By 1925, trunks were covered with vulcanized fiber or undecorated metal. 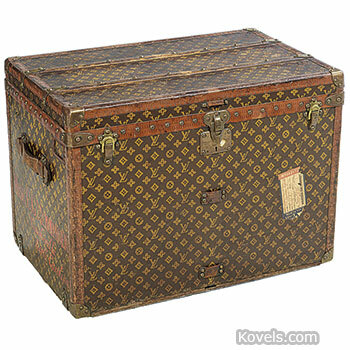 Suitcases are listed here.